This tool works with your smartphone to tell you what color you’ve found. This information is displayed in a number of different formats from branded paint colors to RGB codes for graphic designers. The app can be used to find the perfect paint brands or accessories that match the color you’re looking for. It also has tools to create and save color palates for inspiration or share with your friends and others. You can compare colors and find the perfect match or something that compliments it. This is a nifty tool for people who are really into DIY households, graphic designers, artists, or people who just want to make sure their clothes match. 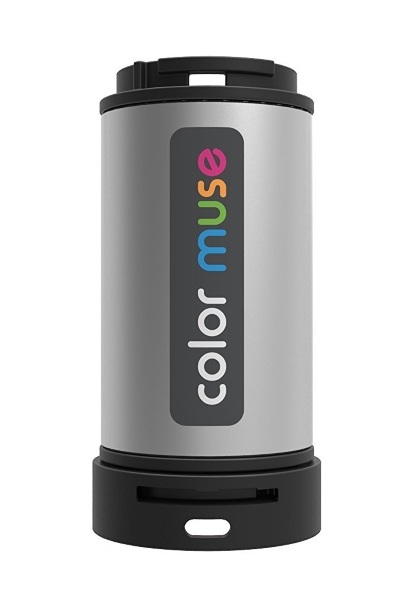 The Color Muse is $49.